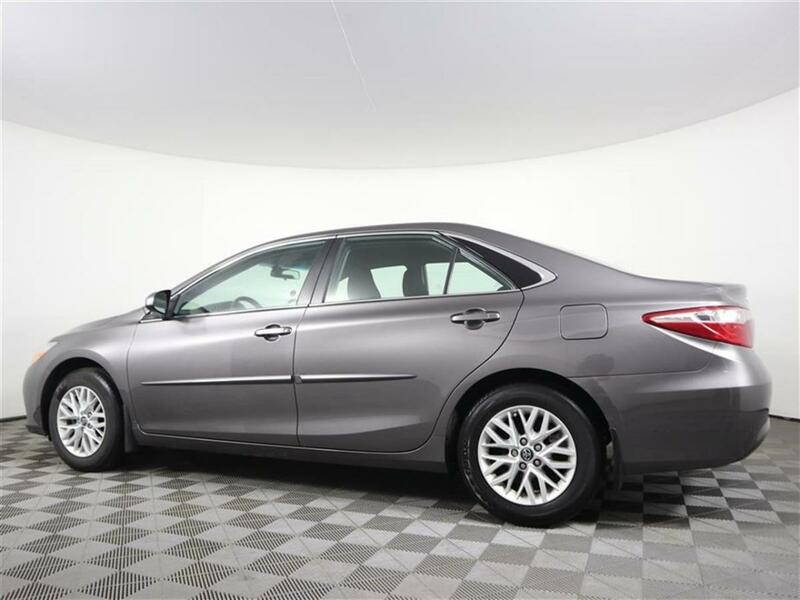 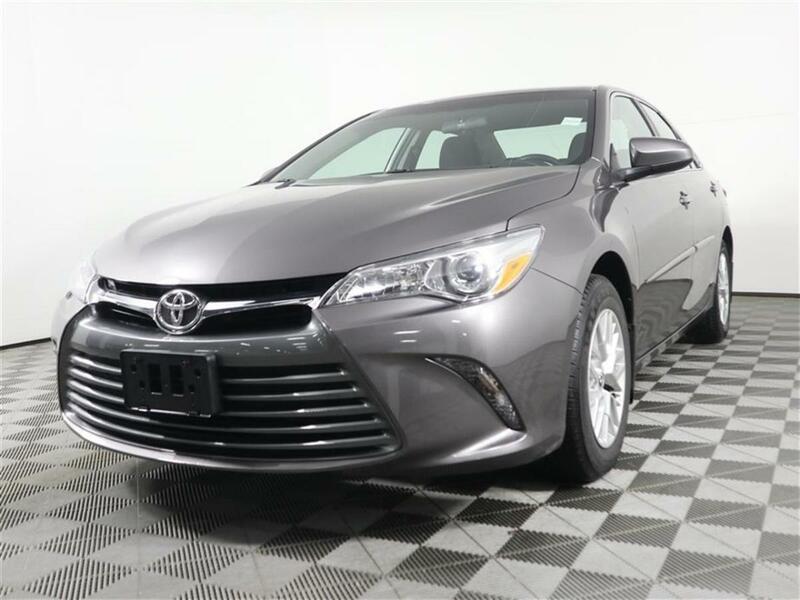 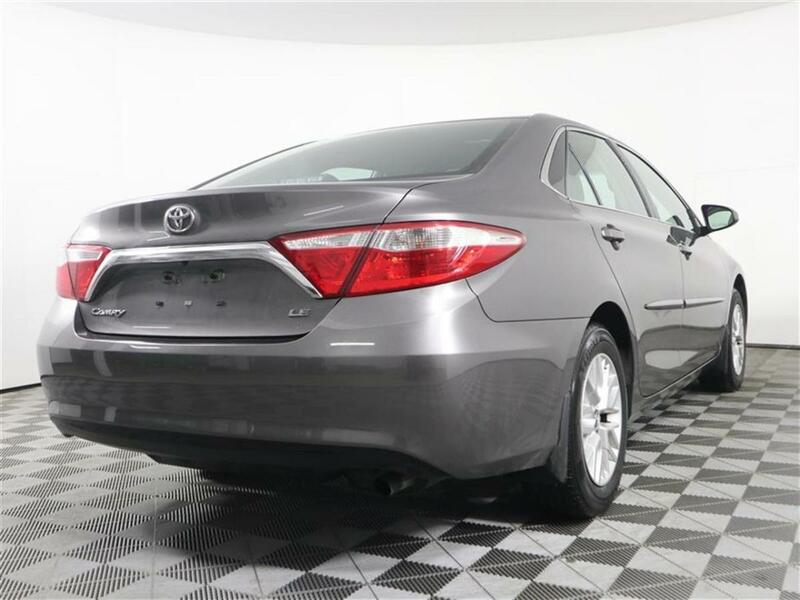 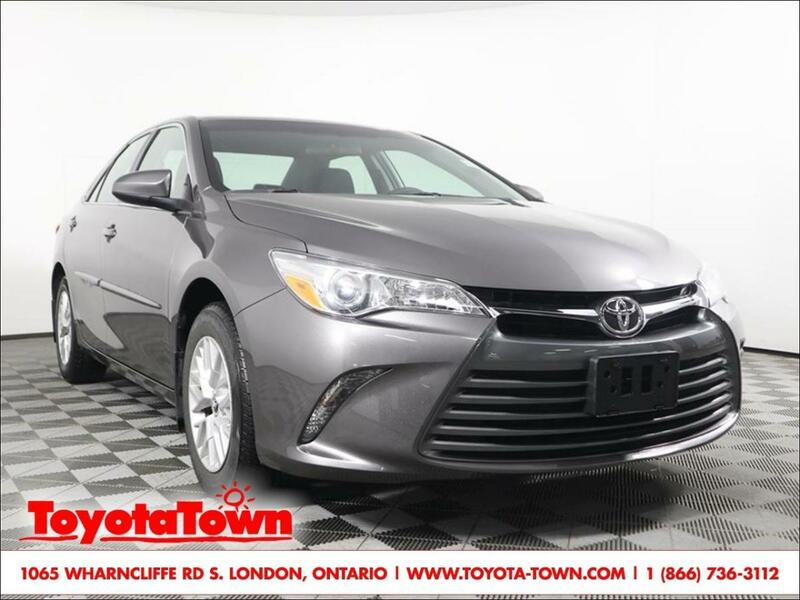 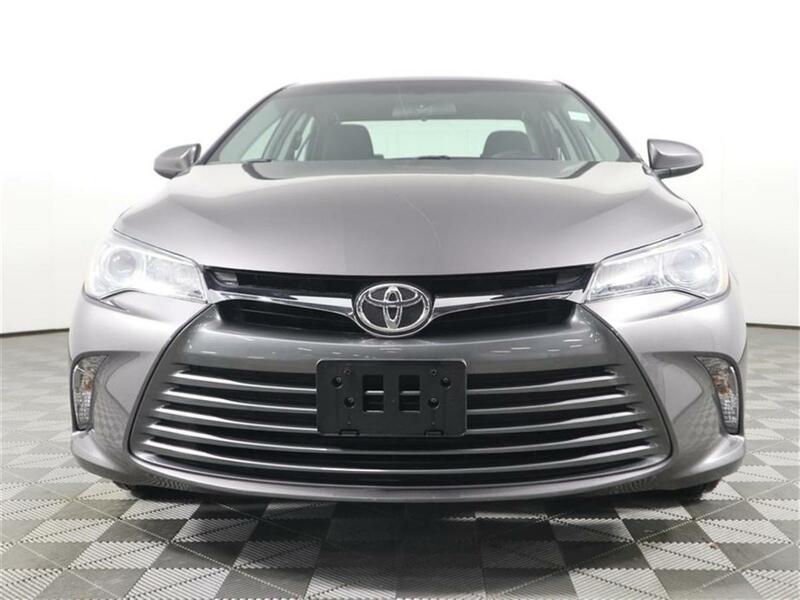 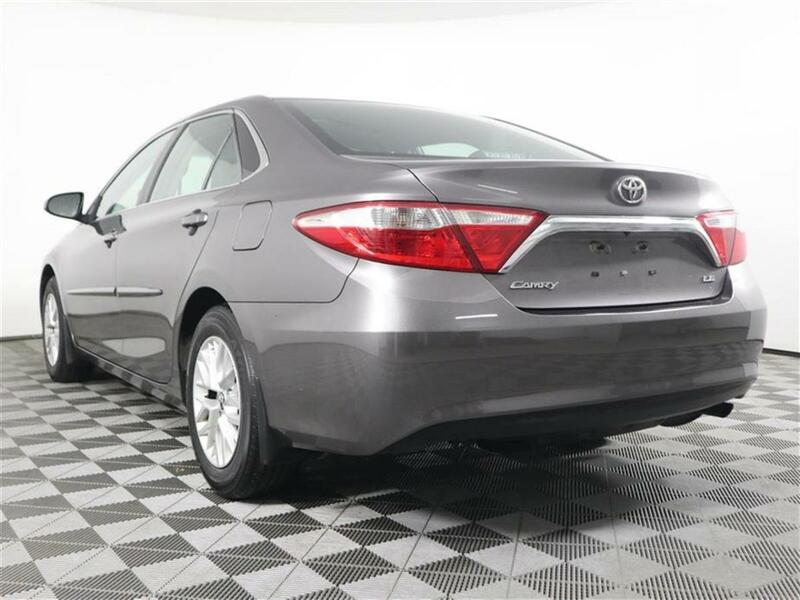 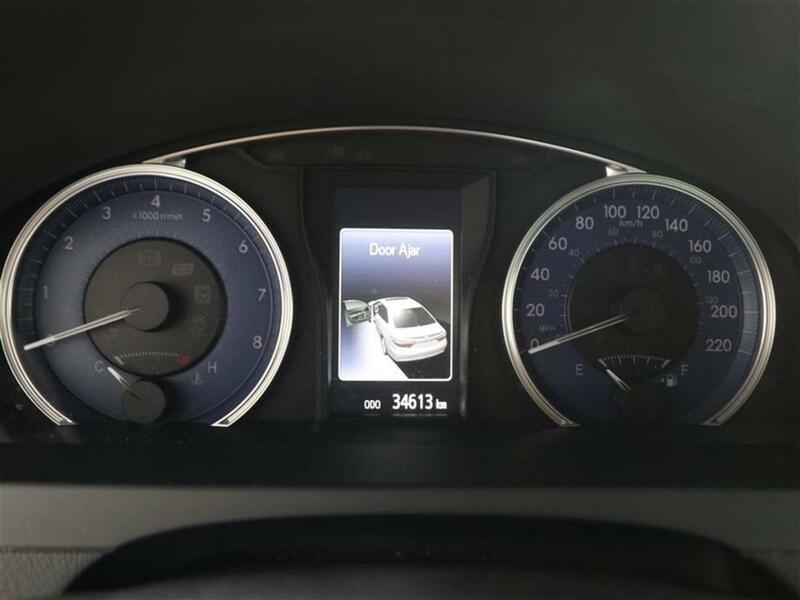 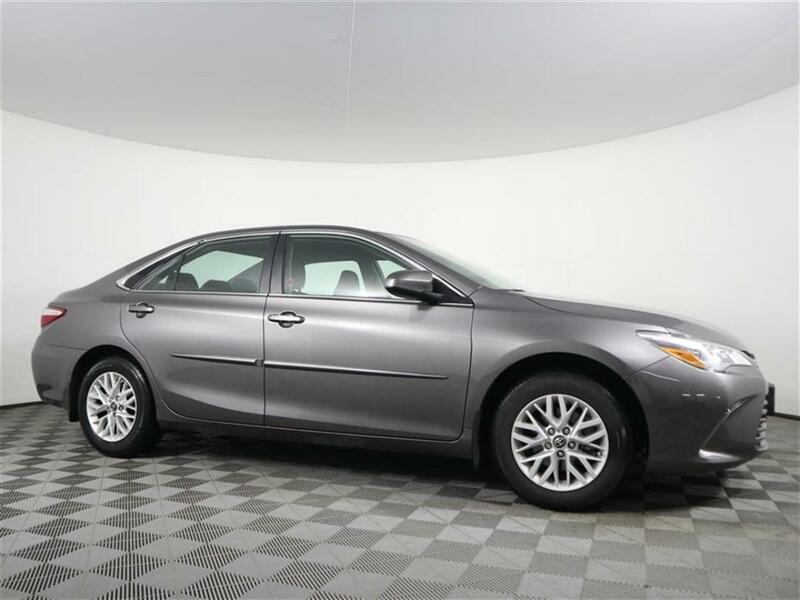 Beautiful low mileage accident-free Camry LE comes well equipped with heated seats, a backup camera, and Toyota's Safety Sense P - Pre-Collsion System with Pedestrian Detection, Lane Departure Alert with Steering Assist, Dynamic Radar Cruise Control, Auto High Beams. 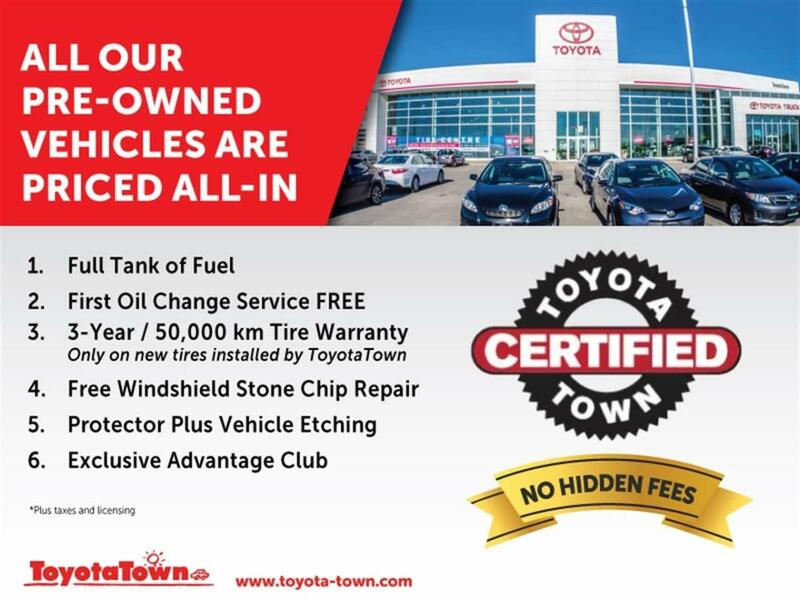 Please come visit us for a test drive - we would love to demonstrate these incredible features for you! 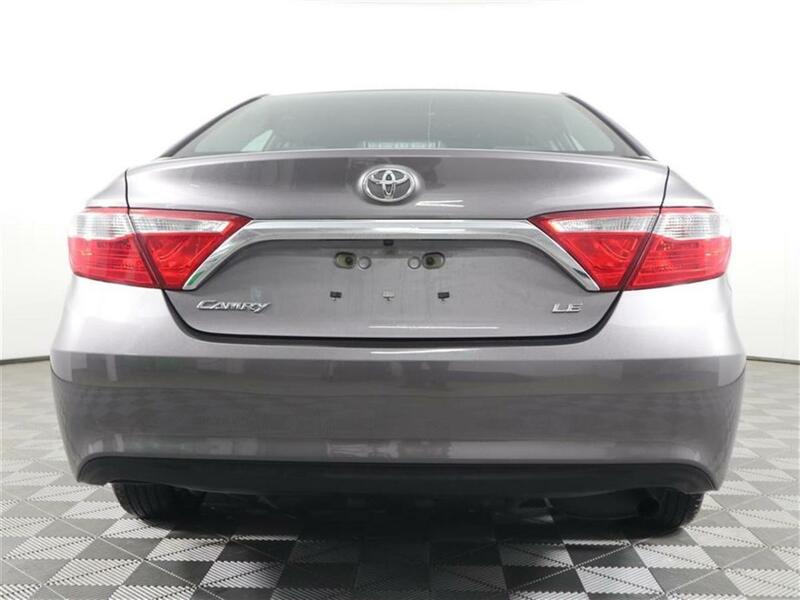 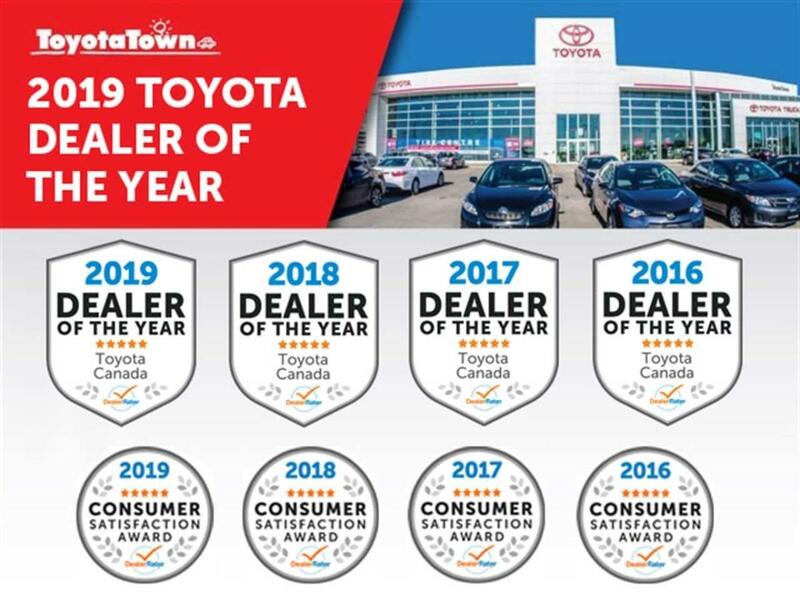 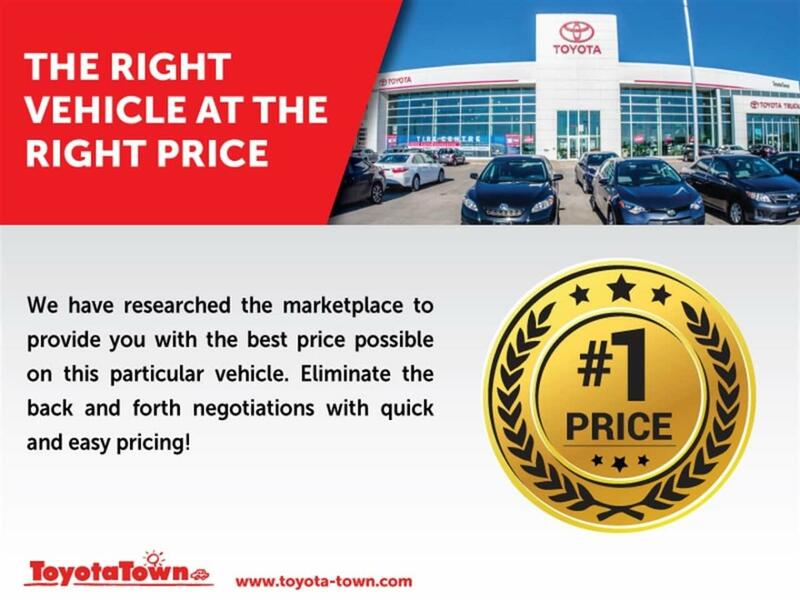 Our Camry was thoroughly inspected by our technicians as well as fully reconditioned by our professional detailing staff and comes to you as a Toyota Certified Used Vehicle.